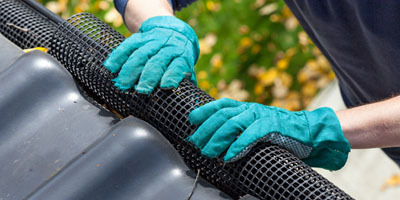 Our professional Engadine Gutter Cleaning service includes full gutter and downpipe cleaning. We utilize high tech Vacuum systems that assist in us delivering a high quality gutter cleaning service. Many areas in the region have large trees that add freshness and shade to the surroundings, but this also means property owners have to spend a significant amount of time on gutter cleaning Engadine.All the greenery also results in a huge buildup of leaves, twigs,and debris in gutters. One of the best ways to ensure that your gutters and downspouts are cleaned with regularity is to hire the services of experts like us at Mario’s Gutter Cleaning. Over the last 20 years, we have been one of the most sought-after professional local gutter cleaners, and with good reason. Not only do we provide clients with top quality solutions, but also ensure that the services are available at very affordable gutter cleaning Engadine cost. Not only can it become extremely painstaking to fix all these problems, but the repairs or replacements can prove to be very expensive as well. One of the best ways to ensure that all these problems are avoided is to hire us for the best gutter cleaning services Engadine. Over the decades we have handled gutter cleaning projects on properties of all sizes and shapes. When you hire us for this job, it means you never have to become stressed about cleaning all your gutters and downspouts by yourself. If you have been hiring handymen or gardeners for the job that can prove to be a problem as well. 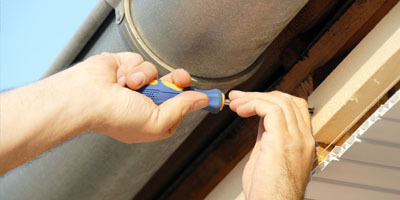 These inexperienced and unskilled professionals don’t have the knowledge or equipment to do a thorough job.More often than not, they cause damage to various features of the roof or the gutters themselves and this can lead to additional expenses. When a client calls us with their request, our experts will provide a quote based on the specifications you have provided for your property. They will also look at Google maps before giving this quote. We will get your final approval for the cost before starting on any professional gutter cleaning in Engadine on your property. 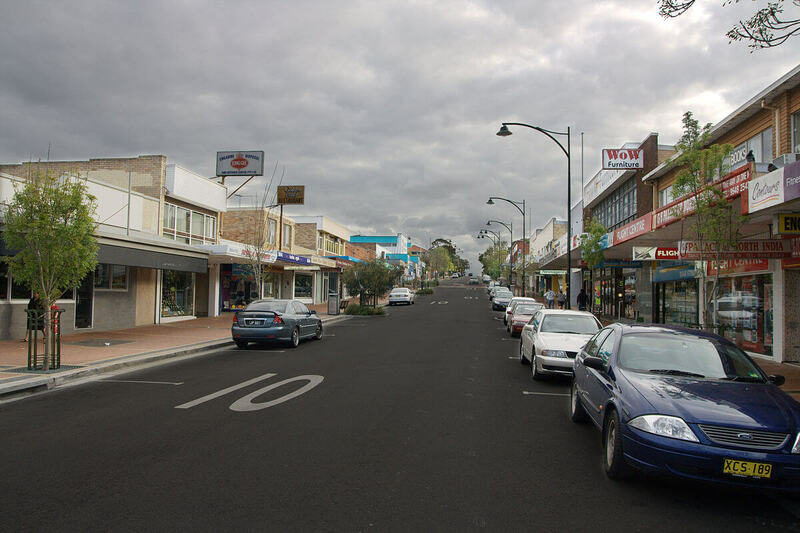 You can rest assured that the gutter cleaning Engadine will be done to your 100% satisfaction. Once you have experienced the Mario’s Gutter Cleaning difference, we guarantee you won’t go back to hiring lesser-known cheap local gutter cleaners. Our team really gives your gutters an extremely powerful clean, which goes a long way in protecting your home for the coming seasons. Having clean guttering systems don’t just provide an aesthetic benefit. 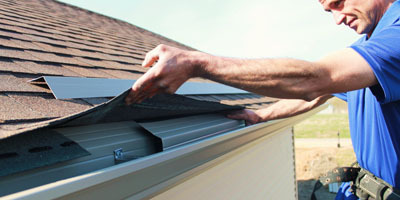 It helps ensure that your gutters work efficiently, preventing all kinds of water damage and providing the right protection to the basement and foundation of your home. It’s a good idea to contact our company for all your Engadine gutter cleaning requirements well before the stormy weather begins. Since large quantities of water would be channeled through the guttering and downspouts, cleaning up these features at the right time can help prevent problems. For any additional information about our gutter cleaning Engadine services, free to contact us at 0428 800 900. When you hire us, you are assured of the best services at the most competitive pricing. Call us with your requirement today. You can’t afford to let just anyone Clean Your Gutters in Engadine.